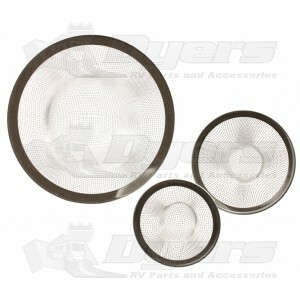 These strainers easily fit into your drain to keep debris out of your plumbing. Help prevent clogs with these stainless steel strainers. This multi-pack item is perfect for my needs. Worked out well.